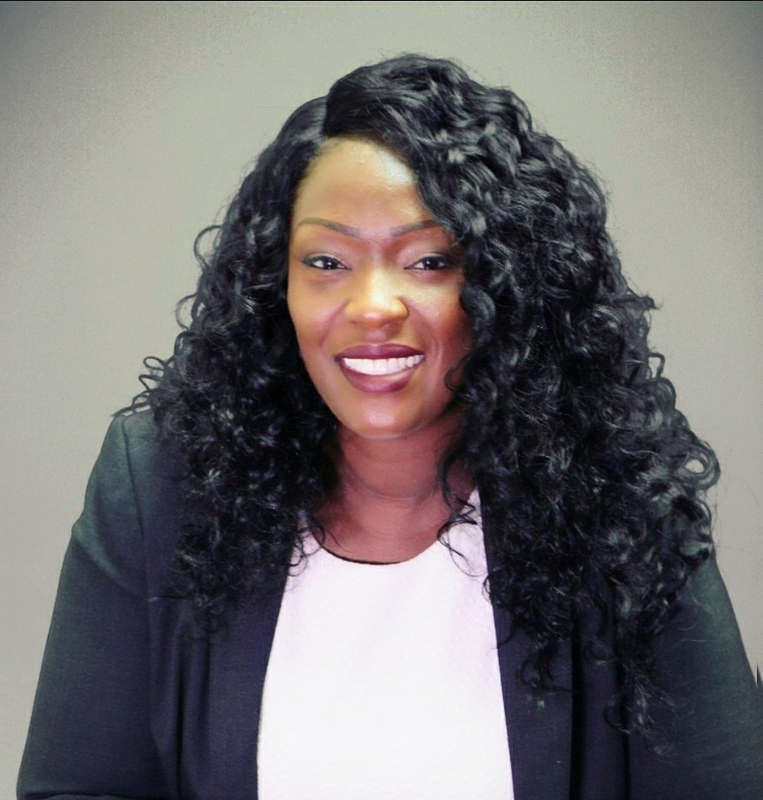 Mavis Nimoh has joined UWRI as Senior Project Manager of Expanded Learning. Mavis Nimoh has joined UWRI as Senior Project Manager of Expanded Learning. In her role, she is responsible for overseeing the organization’s work in the areas of afterschool and summer learning, and supporting the expansion of out-of-school time learning opportunities for youth throughout the state. Mavis is also the new lead of UWRI’s Afterschool Leadership Circle and manages a portfolio of out-of-school time grants awarded to improve youth educational outcomes in Rhode Island. A resident of Pawtucket, Mavis holds a BA in political science from the University of Rhode Island and a Master of Public Administration from Penn State University.